Dynamic Concrete provides placing and finishing services for commercial and industrial types of construction. We bring over 40 years of industry experience to provide first-rate concrete finishing services that produce exceptional results. As a full-service concrete placing company in Alberta serving clients throughout Western Canada, we strive to be the one-stop shop for everything you require. At Dynamic Concrete Pumping, Inc., we set ourselves apart from the competition by continually updating our fleet to the latest technology and investing in our experienced team. We employ top quality cement masons who take pride in their workmanship. Our crew formans are trained professionals who get the job done right the first time. 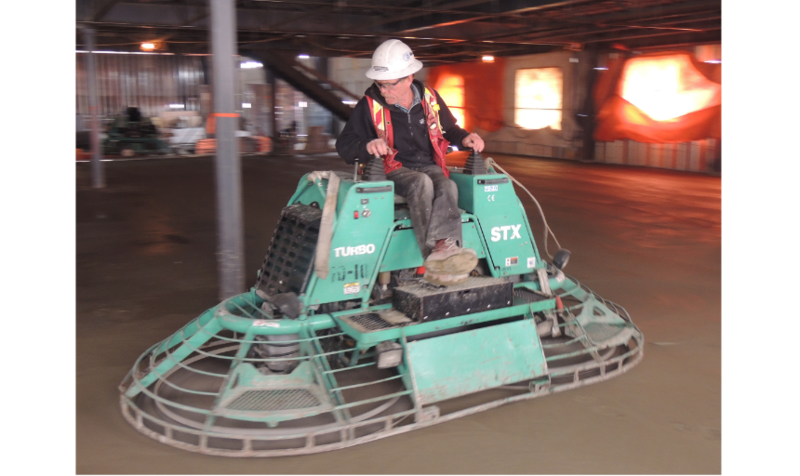 We utilize equipment which has the latest in technology and development to ensure top performance when pouring concrete. 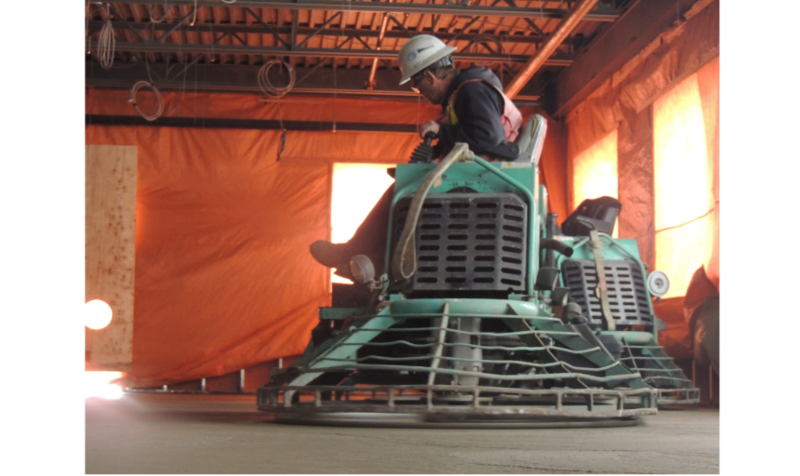 Whether you’re looking for a reliable concrete placing company in Saskatchewan or commercial concrete finishing contractors in Alberta, you’ll benefit from our attention to detail and skilled craftsmanship. From structural slabs on grades and suspended slabs to core and raft slabs, we have the broad capabilities to get the job done right. 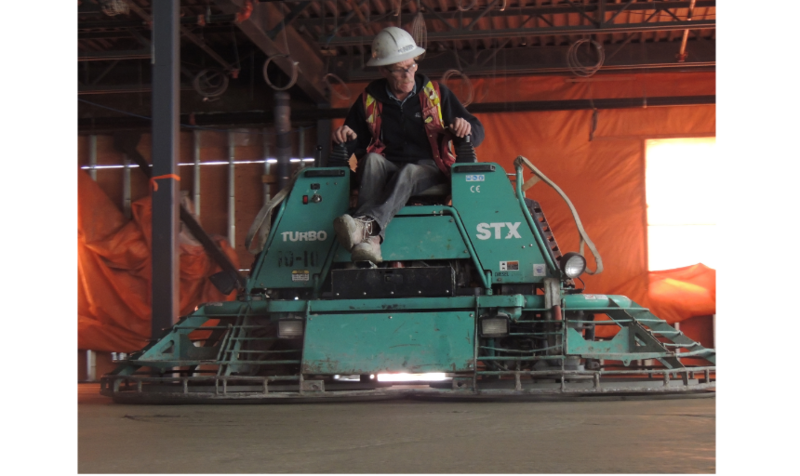 We also do large slab on grade pours (up to 75,000 square feet per pour) using our Somero 240 Laser Screed and large ride-on (10 foot wide) power trowels. 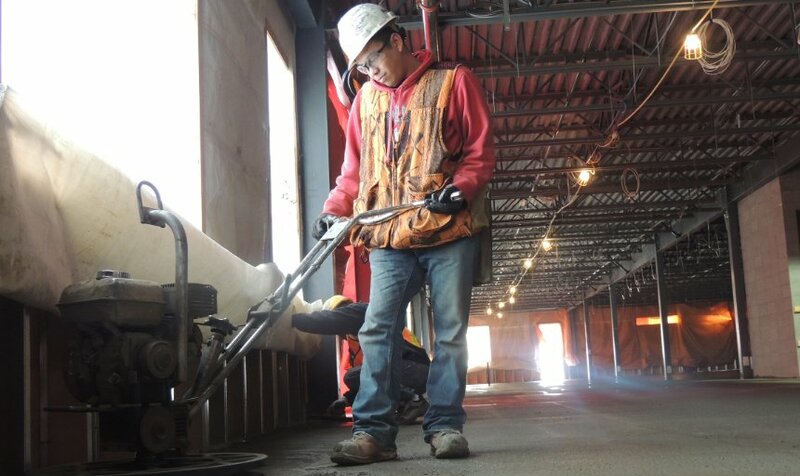 With countless commercial and industrial construction projects under our belt, we are experts in placing concrete quickly, accurately and efficiently and our concrete finishing services will leave you with a perfect concrete foundation. Our highly trained professionals take the lead from the start to ensure you have the right equipment and workforce in place and the site is ready for placing. 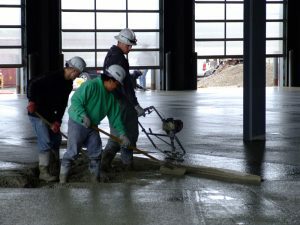 We use the latest techniques and industry best-practices to pour concrete right the first time to your exact specifications. When concrete costs $2 sq/ft to install and $10 sq/ft to fix, trust in Dynamic Concrete to do it right the first time. The finishing process is of critical importance when it comes to the final look and lasting durability of concrete walls, floors, driveways, highways and a variety of other projects. 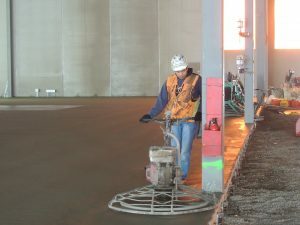 We use a state-of-the-art laser screed to adjust the slab to the appropriate grade, contour and elevation and can finish the surface in a range of color, patterns and textures. 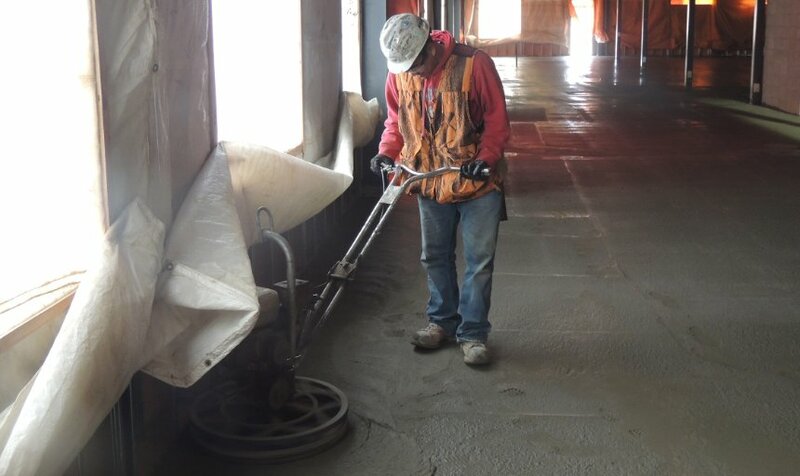 Whether you’re working on new construction or resurfacing old and worn floors, we are the concrete finishing company capable of meeting your requirements. Unlike some concrete placing companies that only take on large-scale projects, we also do small exterior work where attention to detail and the cosmetic appearance of the finished concrete is very important to our customers. We’re equipped to efficiently handle everything from exterior concrete placing for public swimming pools and residential foundations to municipal parks and sporting complexes. Our placers are professionals who pour walls with care so as to produce the desired product time and time again. In addition to walls, columns and footings, we offer a variety of foundation, structural and architectural services. Our seasoned concrete placing contractors have the tools, technology and training to meet and exceed your highest expectations. 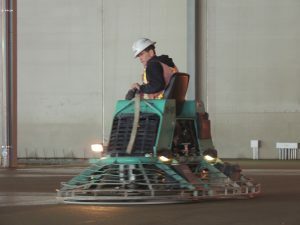 Dynamic Concrete is the leader in high-quality concrete placing and finishing that’s consistently outperforming the industry in quality and service. We offer the extensive capabilities of a leading concrete placing and finishing company along with the attention to detail of a local service provider. Whether you’re located in Edmonton or need concrete placing in Saskatchewan and British Columbia, we are the source contractors trust across the region. To learn more about our products and services, contact us by filling out our online request form. Our friendly and knowledgeable representatives will be happy to answer all your questions and help you get started on your projects today.